View the agenda with presentations links on the World Meteoroligical Organization website. 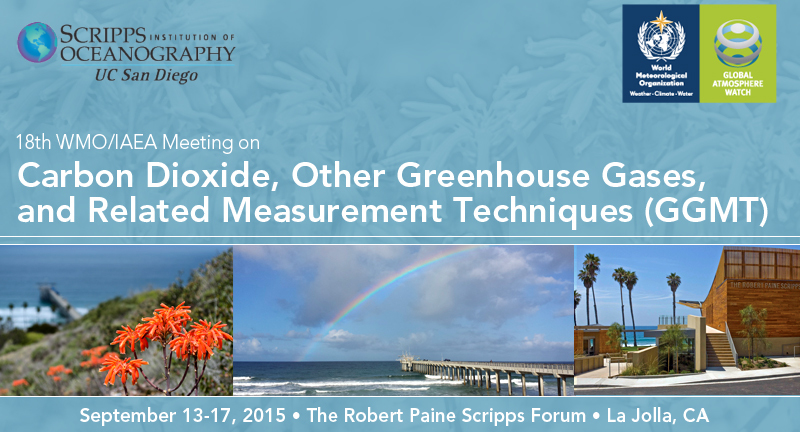 Scripps Institution of Oceanography is pleased to invite you to participate in the 18th WMO/IAEA Meeting on Carbon Dioxide, Other Greenhouse Gases, and Related Measurement Techniques (GGMT-2015), which will be held on September 13-17, 2015 in La Jolla, California. 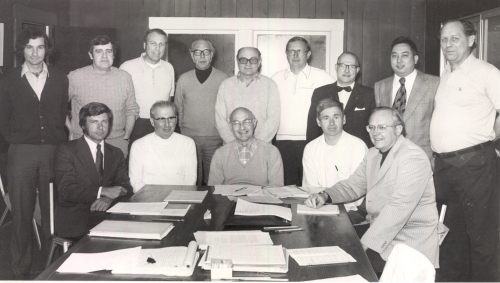 This will be the 40th anniversary of the first GGMT meeting (then called "CO₂ Experts Meeting") which was also held at Scripps in 1974, and follows a series of regular meetings held every two years, with the previous GGMT-2013 meeting held in Beijing, China. This meeting will include a celebration of the occasion of the 40th anniversary. 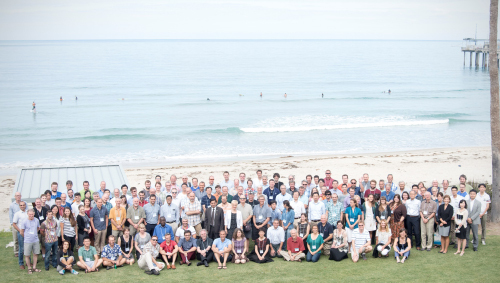 The early CO₂ Experts Meetings focused on measurements of atmospheric CO₂. Over time, the focus expanded to include the key greenhouse gases and tracers, their isotopes, assessment of new techniques of standardization, quality assurance, and data products. The target audience has broadened from problems and challenges in the field of precise measurements of atmospheric trace gases to the data utilization and integrated products and observational network design. Special goals for GGMT-2015 are to have a larger emphasis on carbon monoxide measurements and to expand the scope to include measurements of dissolved greenhouse gases and related ocean tracers. The World Meteorological Organization (WMO) has provided the umbrella to all GGMT meetings (and previous CO₂ Experts Meetings). Since 1997 the International Atomic Energy Agency (IAEA) in Vienna joined WMO due to the increased use of carbon isotopes in studying the carbon cycle. One of the meeting's aims is to update the WMO Recommendations for the measurement, calibration and data management of atmospheric greenhouse gases and related tracers. All photos courtesy of Scripps Institution of Oceanography. Flowers/Pier: Jeff Dillon / Scripps Oceanography. Rainbow/Pier: Jeff Dillon / Scripps Oceanography.Forum:Blaize Mekinna / Scripps Oceanography.